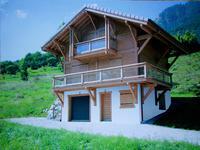 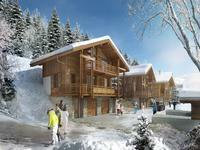 Morzine – High quality, smart off plan 2/3 bedroom town house style chalet for sale in Morzine. 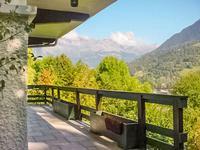 Sunny location 1km from the village centre. 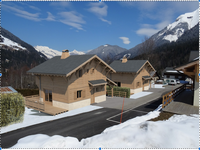 High quality, brand new chalet for sale in Bonnevaux in the heart of the Portes du Soleil domain between the vallée D’Abondance and the vallée D’Aulps. 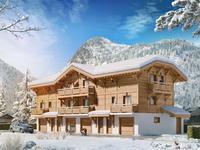 The constructor builds beautiful chalets and has a reputation for his eye for detail. 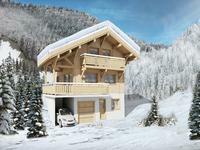 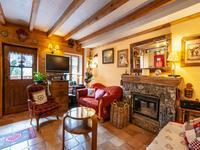 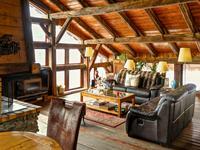 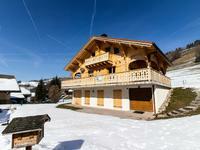 New 3 bedroom ski chalet for sale in Les Contamines. 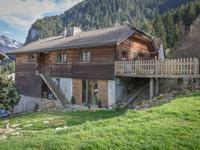 Rare opportunity to create a beautiful chalet tailor made to your requirements with views of Mont Joly, and the valley below. 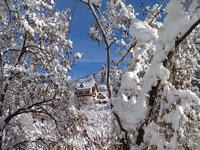 A few metres from ski bus. 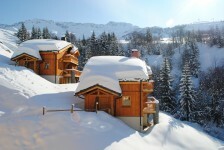 5 minutes walk from the centre of Les Contamines. 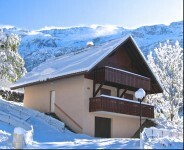 Fully furnished, beautifully renovated family home 225 m² with income from an independent 2 bedroom self contained gite, amazing views of Valmorel and 3 Valley ski resorts.